Start in Opatija and end in Zagreb! 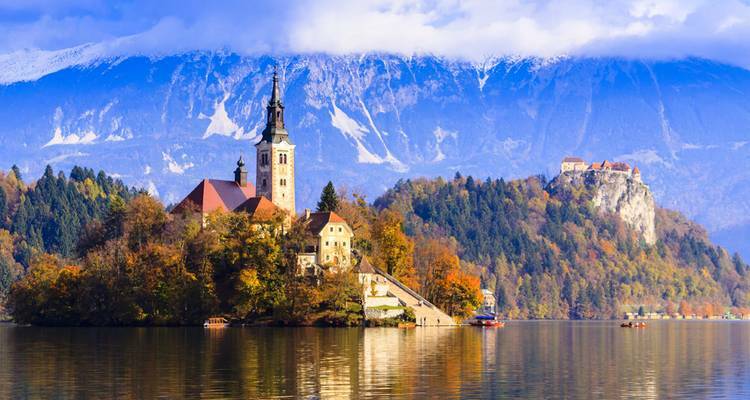 With the discovery tour Discover Croatia, Slovenia and the Adriatic Coast featuring Dubrovnik, Dalmatian Coast, Istrian Peninsula and Lake Bled (Dubrovnik to Zagreb) (2019), you have a 11 day tour package taking you from Opatija to Zagreb and through Opatija, Croatia and 6 other destinations in Europe. 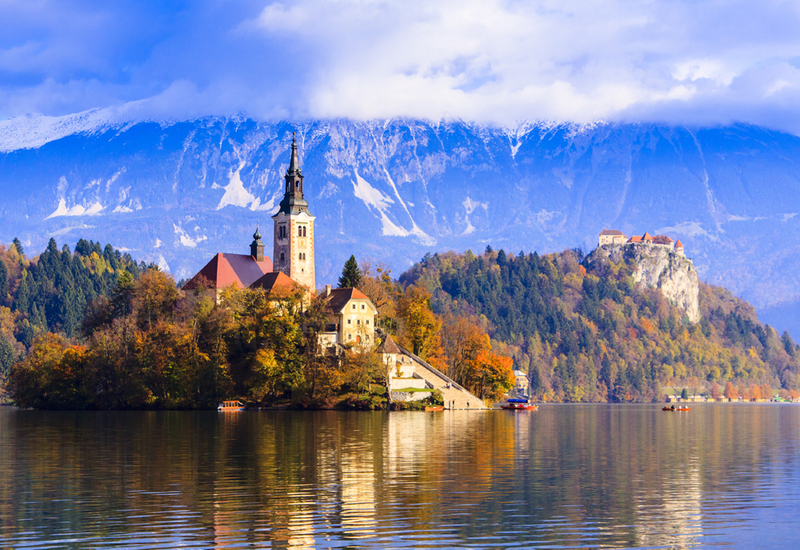 Discover Croatia, Slovenia and the Adriatic Coast featuring Dubrovnik, Dalmatian Coast, Istrian Peninsula and Lake Bled (Dubrovnik to Zagreb) (2019) includes accommodation in a hotel, meals. Fabulous itinerary, something for everyone, our tour guide Michelle, was outstanding in all aspects,,,, were very lucky to have her as our guide. Our coach driver, Willie Fegan was funny, courteous, knew the roads and was always on time every time. We had a wonderful adventure in Greece! Enjoyed touring so many beautiful places on the mainland and two of the islands! Great selection of tours offered by a number of different companies. Good prices and a very easy booking process. Recommended for Croatia and Slovenia. Ideally 2 months before travel. Recommended for Croatia and Slovenia. Ideally 6 months before travel. Recommended for Slovenia. Ideally 2 weeks before travel. Opatija is the starting point and Zagreb is the endpoint. TourRadar can request Collette to hold spaces for you for up to 48 hours without any credit card details. TourRadar only requires a deposit of $99 to confirm this Collette booking. The remaining balance is then payable 65 days prior to the departure date. For any tour departing before 23 June 2019 the full payment of $2,447 is necessary. No additional cancellation fees! You can cancel the tour up to 65 days prior to the departure date and you will not need to pay the full amount of $2447 for Discover Croatia, Slovenia and the Adriatic Coast featuring Dubrovnik, Dalmatian Coast, Istrian Peninsula and Lake Bled (Dubrovnik to Zagreb) (2019), but the deposit of $99 is non-refundable. Covering a total distance of approx 1,126 km. TourRadar does not charge any additional cancellation fees. You can cancel the tour up to 65 days prior to the departure date.